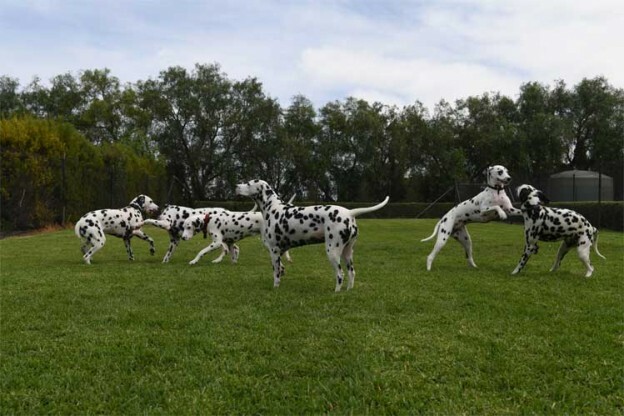 The Internationally Famous Dalmatian litter of 18 reunited with their mother Sarasota From Russia With Love (Miley) and father CCDals Astro Wonder Boy (Astro) with 8 siblings. 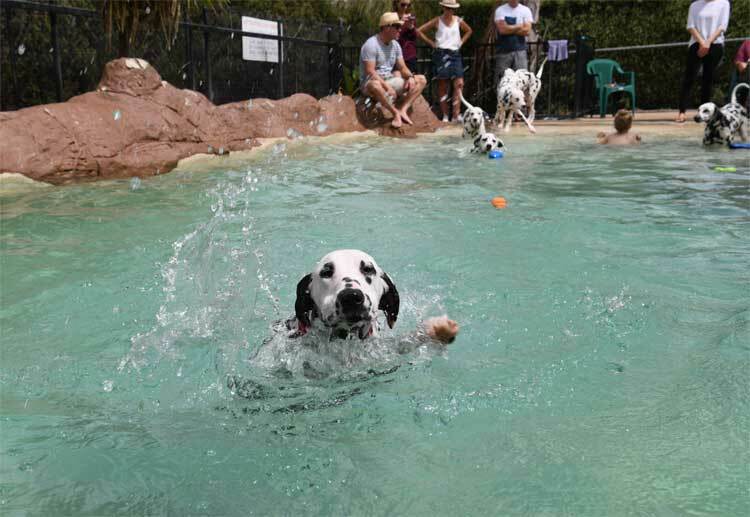 The International famous litter (now 9 months old) celebrated in style with a puppy party at the Kepala Pet Resort and Canine Country Club Diggers Rest Melbourne with a brilliant swim and a lengthy run in the immaculately kept grounds. A sensational homemade luncheon was supplied to all the puppy owners who are very proud CCDalmatian dog owners. 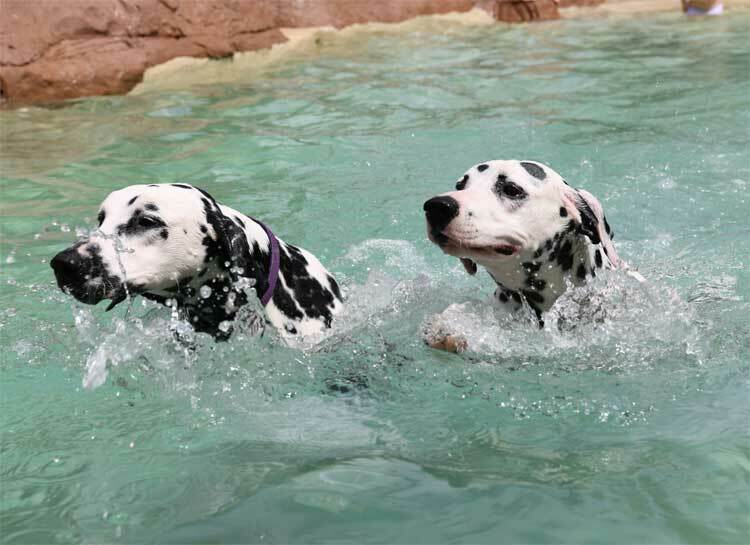 The Star Highlight of the day was seeing the girls Lulu and Skylar (both under three years of age) running around and swimming with the 10 Dalmatians having just as much fun as the dogs. 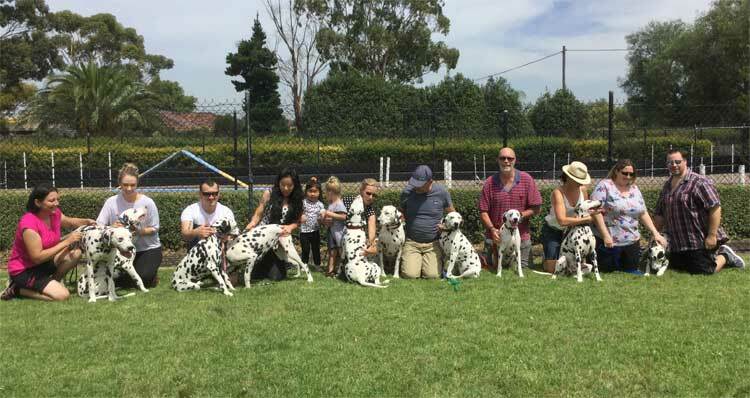 I wish to sincerely thank all the proud CCDalmatian Puppy Owners in person for bringing their puppies as pictured from left to right; Jodie Reid who owns CCDals Cruise Endless Love (Cruise), Jade and Graham that own Sarasota From Russia With Love (Miley / Mum) and CCDals Tilly The Love Story (Tilly), Halei and Skylar Sun who own CCDals JayDee Astro Love (Stan), Centre of the photo From Paris With Love (Paris) and Astro Wonder Boy (Astro / Dad), Bruce, Alison and Mae Ratcliffe who own CCDals Pocky True Love Heart (Pocky), Christine and Brain Murray who own CCDals Lucia Sweet Love (Lucia), Simon and Shelly Mclean who own CCDals Stella Love Star (Stella) and Amanda and Anthony Hill who own CCDals Lexi Love Heart (Lexi). 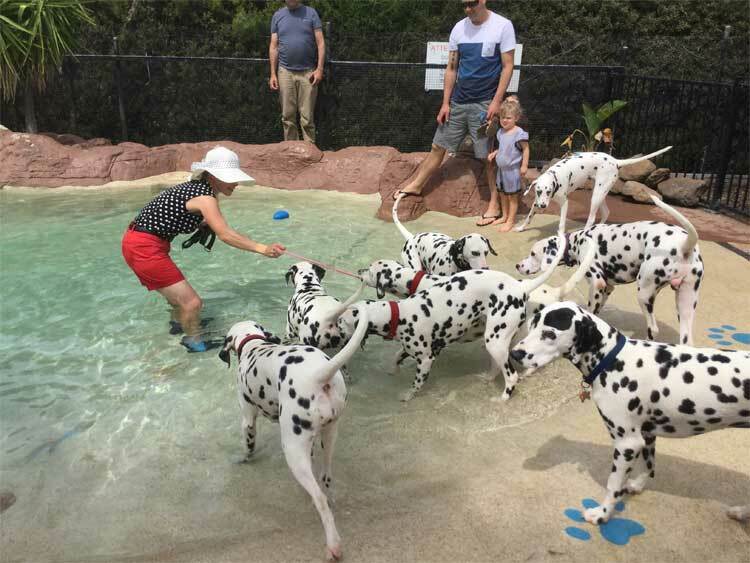 Six Dalmatians puppies from the International Famous litter of 18 live interstate; two puppies in Western Australia and four puppies live South Australia. A truly rewarding day for all the puppy owners. 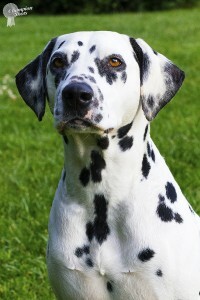 CCDalmatians feels honored and very proud to produce this very special, well adjusted litter. A very special thank you goes to Jodie Reid for her professional photos that will be always cherished. 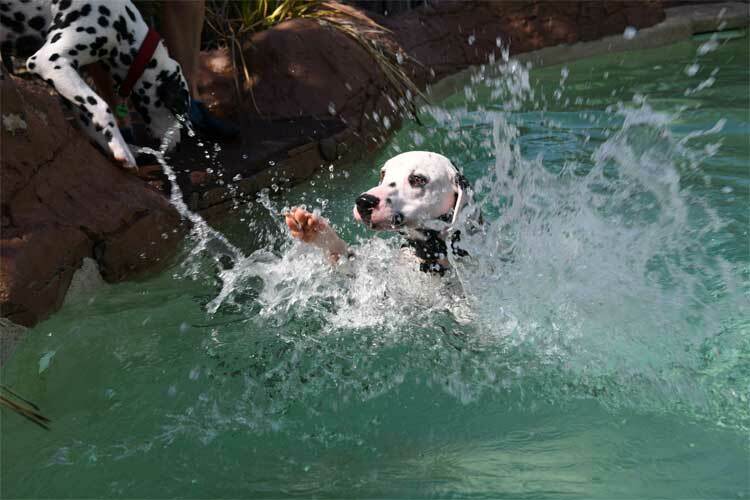 “Sensational Photos that capture the true essence of very special day, expressing the immense fun the dogs experienced”. CCDalmatians which to again thank Jade and Graham for their sheer determination and patience with rearing this very well adjusted Internationally Famous Litter of 18 Dalmatian Puppies; Congratulations. Love seeing your pics Cecilia. You are world famous. Well done with your breeding program. So much has happened since those early days when we first met. A Sensational Day one to be truly remembered. A big thank you also goes to you Jade for rearing this very healthy and well adjusted; Internationally Famous Litter of 18 Dalmatian puppies.